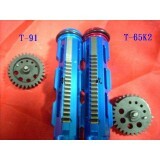 The T65k2= 18 teeth piston and 3rd Gear. 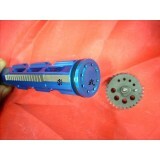 The T91= 16 teeth piston and 3rd Gear. Please note and let us know when order. 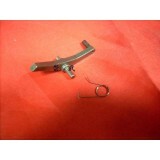 This Product was added to our catalog on Wednesday, 26. August 2009.